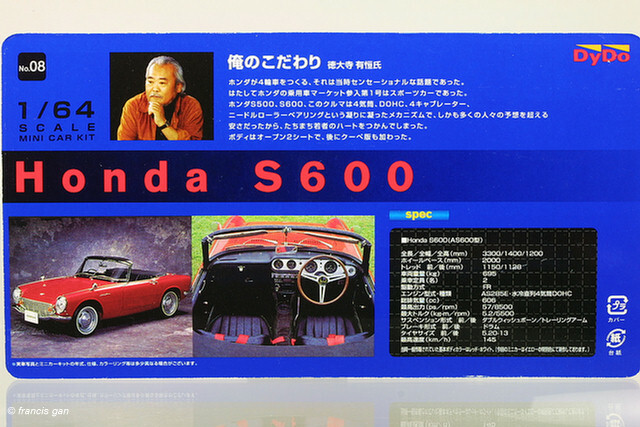 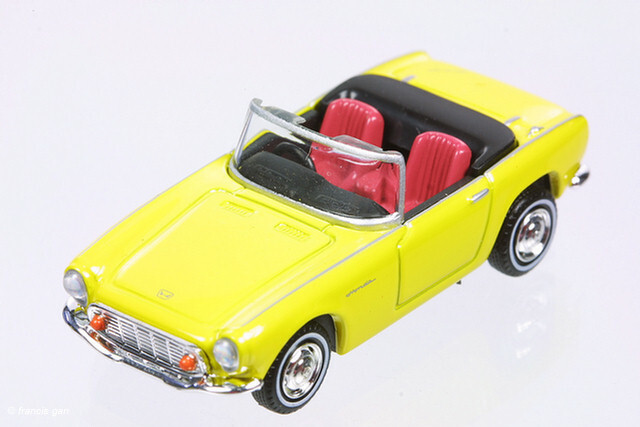 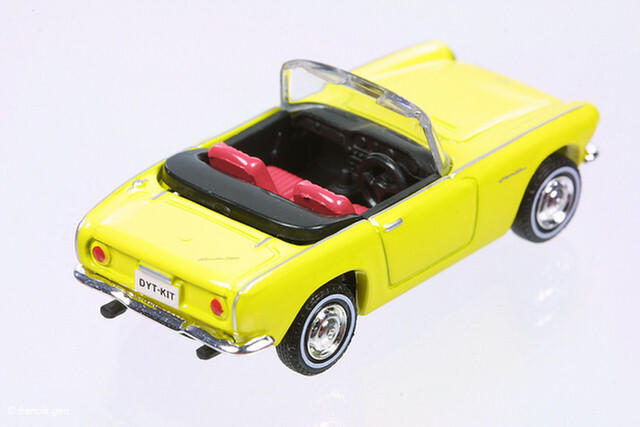 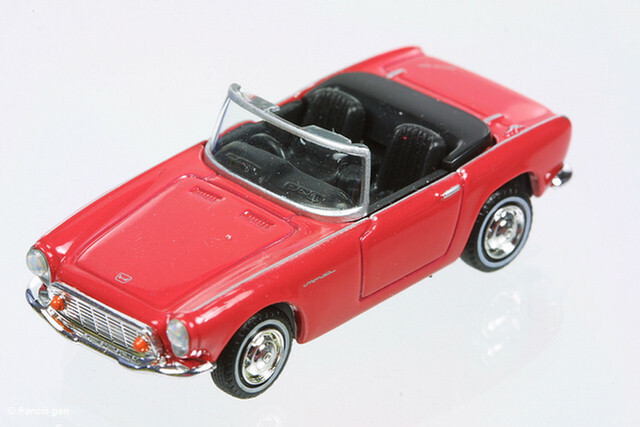 Dydo released the S600 roadster in kit form. 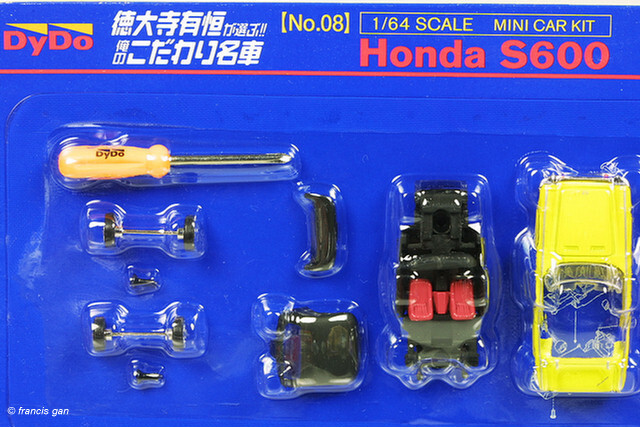 The detail is quite good for a kit of this price and scale. 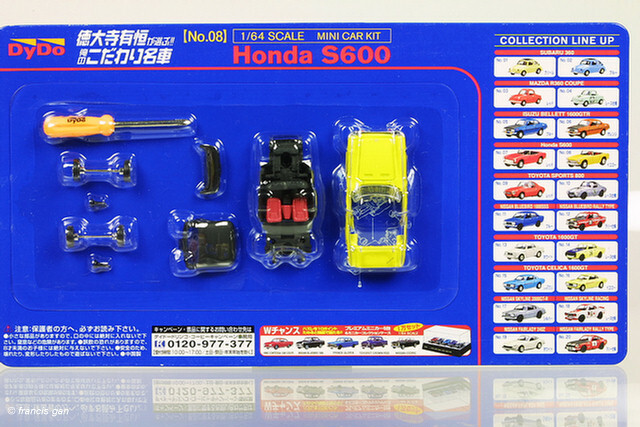 The kits come in a blue card/blister and are available in both red and yellow. 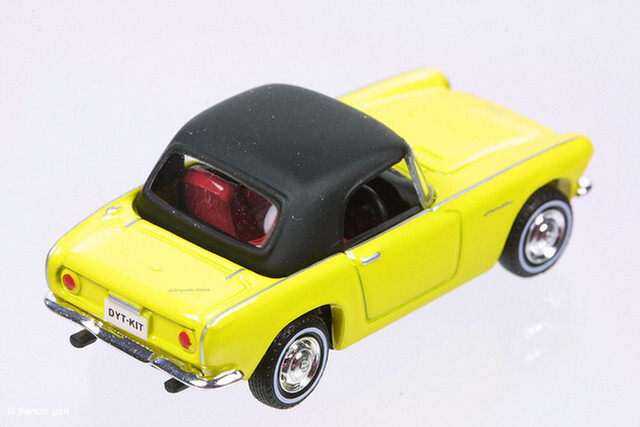 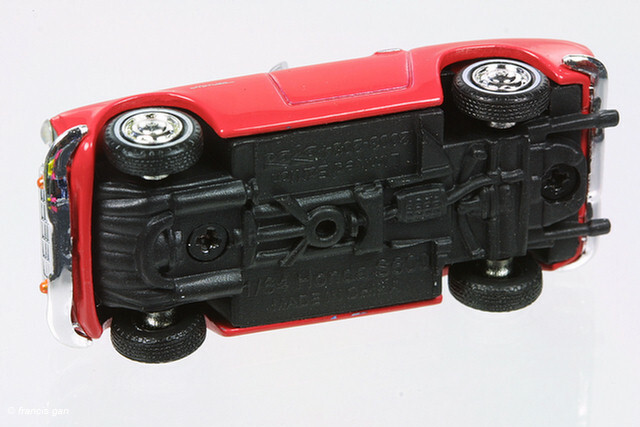 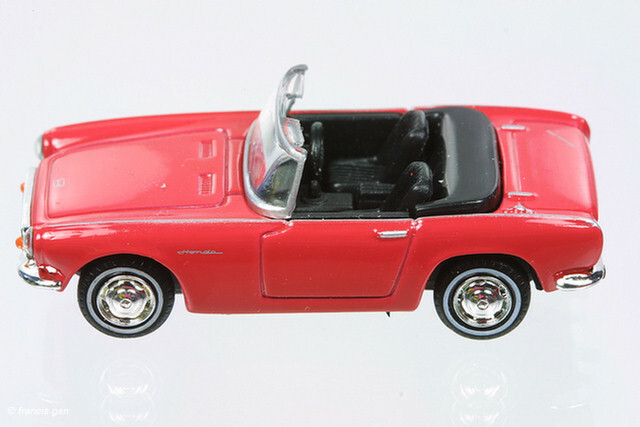 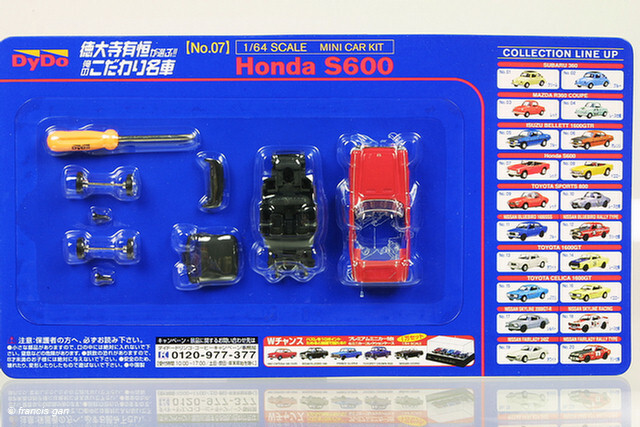 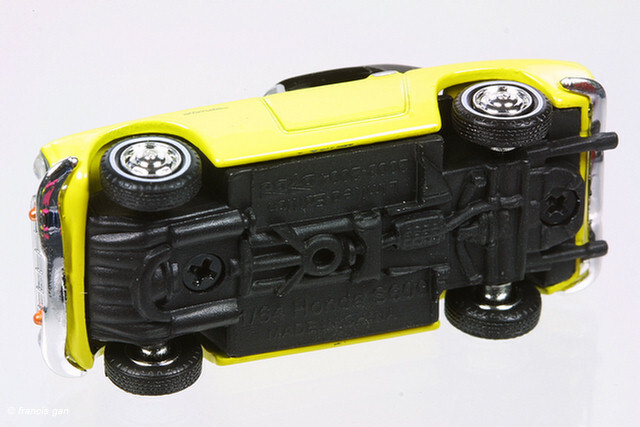 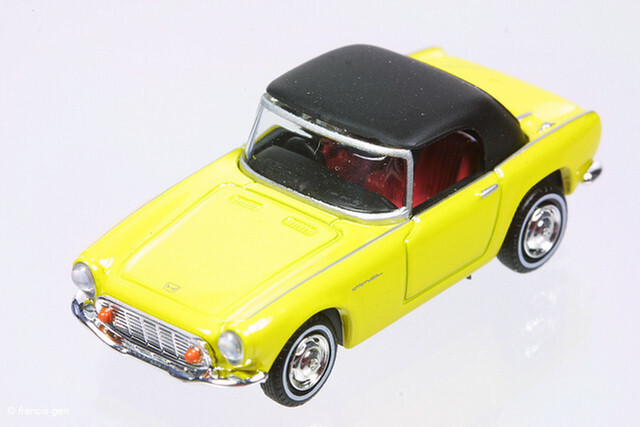 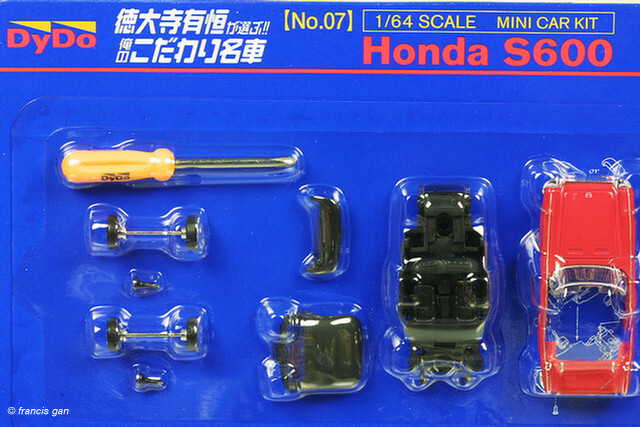 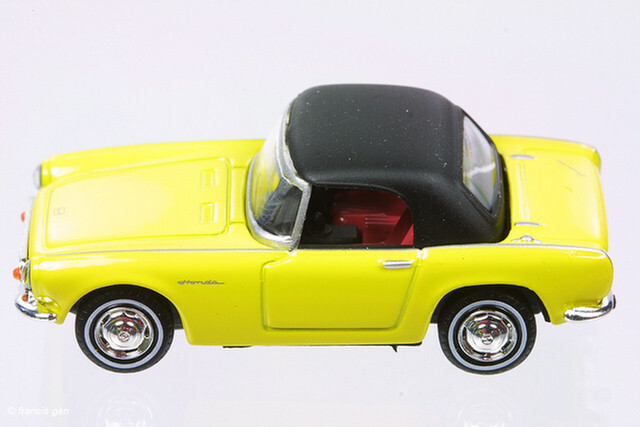 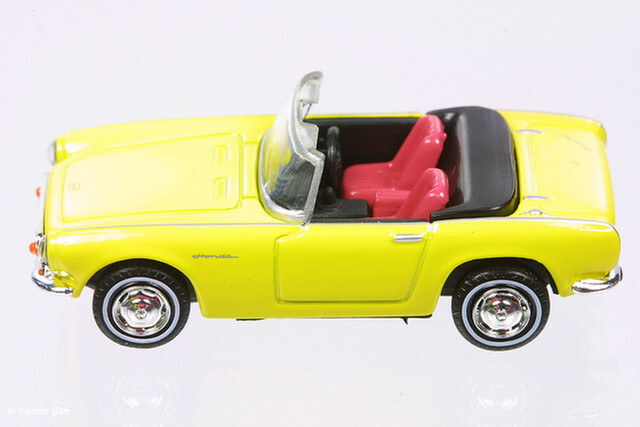 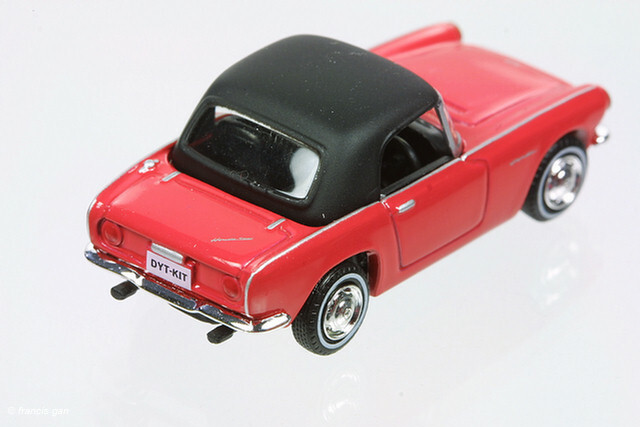 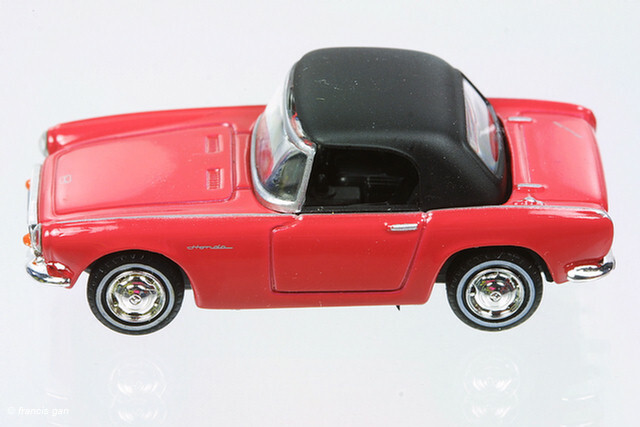 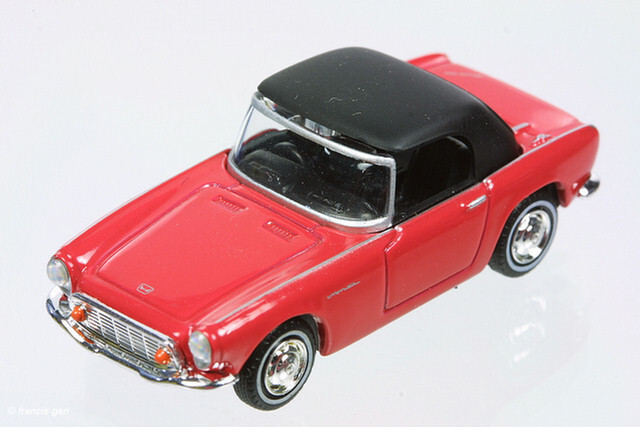 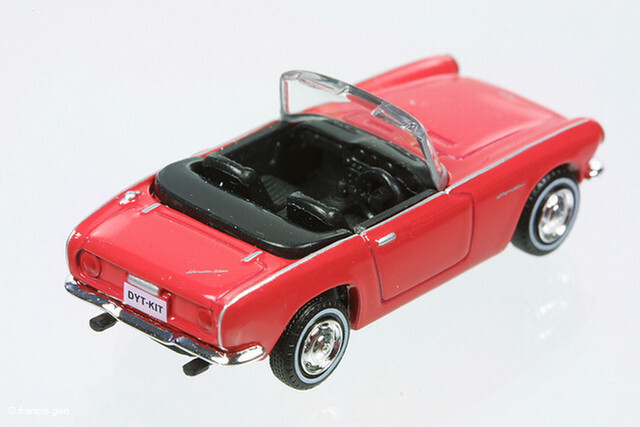 The roof and convertible cover are easily detachable for 2 posing variations.